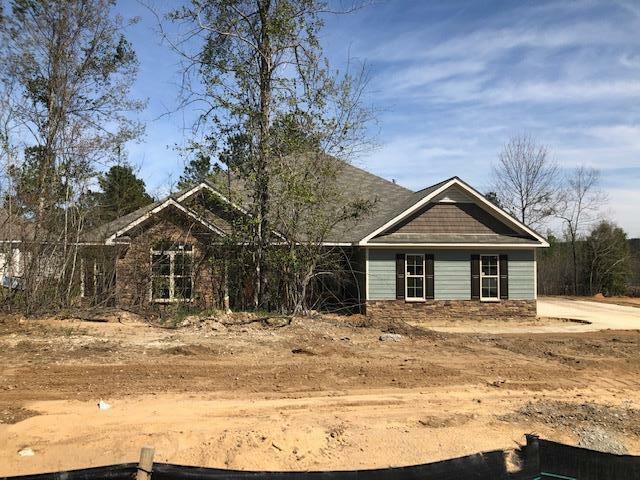 Builder offering $5,000 Buyer Incentive.The Averly Manor 8 plan is a beautiful 4 BR/2.5 BA ranch style home located in The Retreat at Storm Branch. 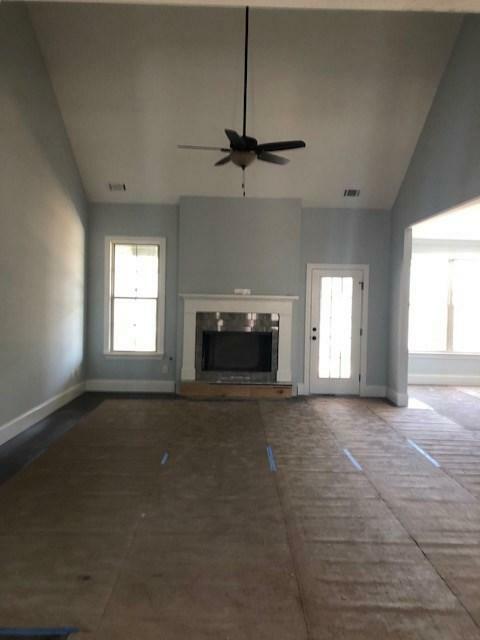 This plan has a formal DR, study & bonus rm. You will enjoy an open concept with 9 ft. ceilings & vaulted ceilings in study, BRs & bonus. DR has tray ceiling & chair rail. 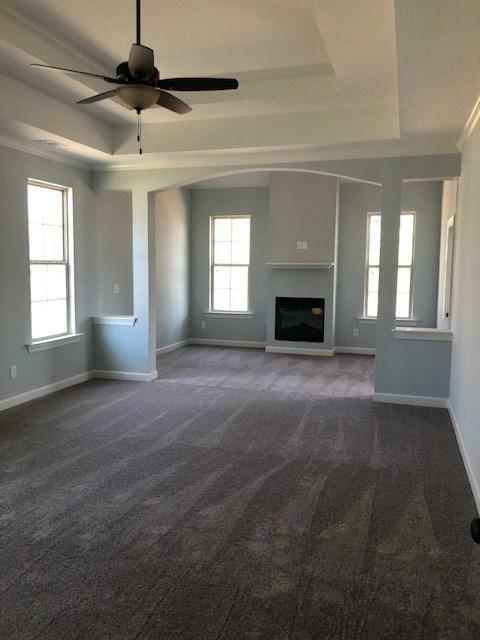 HWs in foyer, great room, DR, kitchen, breakfast & study. The kitchen boasts stainless steel appliances, gas, wall oven, granite , backsplash, pantry & separate breakfast room. GR boasts a vaullted ceiling & FP. The owner's suite features a tray ceiling and large walk in closet and bath with his and her sinks, linen closet, toilet closet, garden tub and walk in shower. 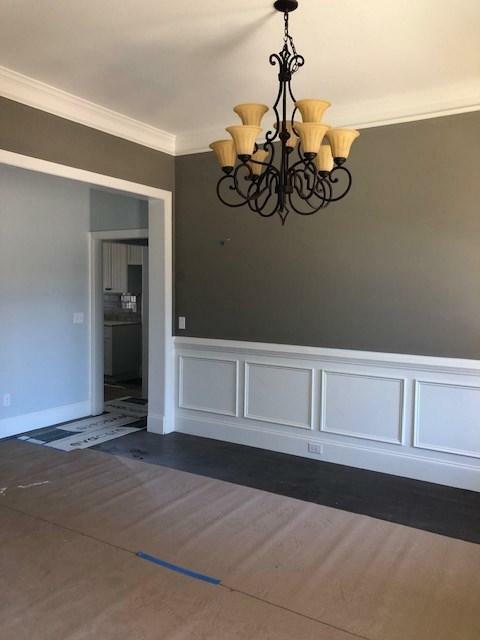 Crown molding in DR, Kitchen, Breakfast & Foyer. Mud room entry from garage w/separate laundry room area. Enjoy sitting outside on in the relaxing feel of the backyard on the covered rear patio on this cul-de-sac lot. Lawn sprinklers front, side and rear.